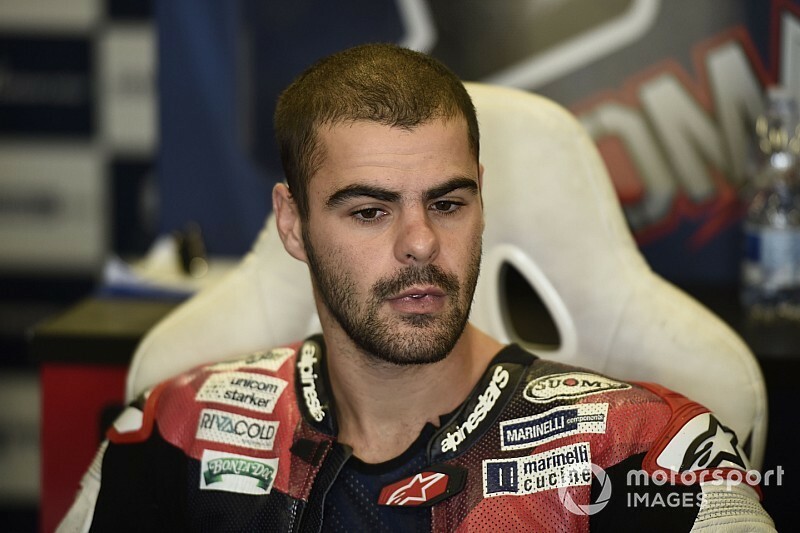 Fenati was effectively banned from racing in the grand prix paddock for the rest of 2018 following his infamous brake lever grab on rival Stefano Manzi in September's Misano race. 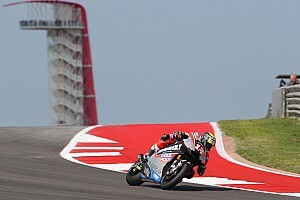 Amid the resulting backlash, Fenati was also dropped not only by the Snipers Moto2 team, but Forward, with which he had signed an agreement for the 2019 season the previous month. 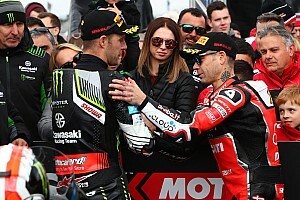 However, it has now emerged that Forward - which is bringing back the famous MV Agusta brand to grand prix motorcycling next year - is seriously looking at the option of restoring its contract with Fenati. 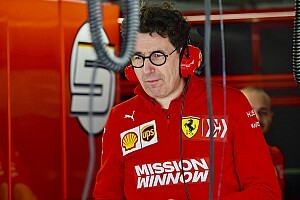 It's believed that team owner Giovanni Cuzari sees rehabilitating the 22-year-old as a way to enhance the squad's image - although it remains to be seen whether MV, whose president Giovanni Castiglioni criticised Fenati on social media after the Misano incident, sees things in the same way. 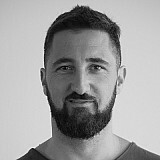 Ironically, should the move come off, it would mean Fenati would partner Manzi. 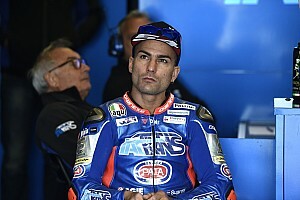 However, Forward is also evaluating two other Moto2 veterans for its second seat: Mattia Pasini, who has been dropped by his Italtrans team for 2019, and Kiefer Racing's Dominique Aegerter, who recently suggested the 2018 season could be his last in the class.